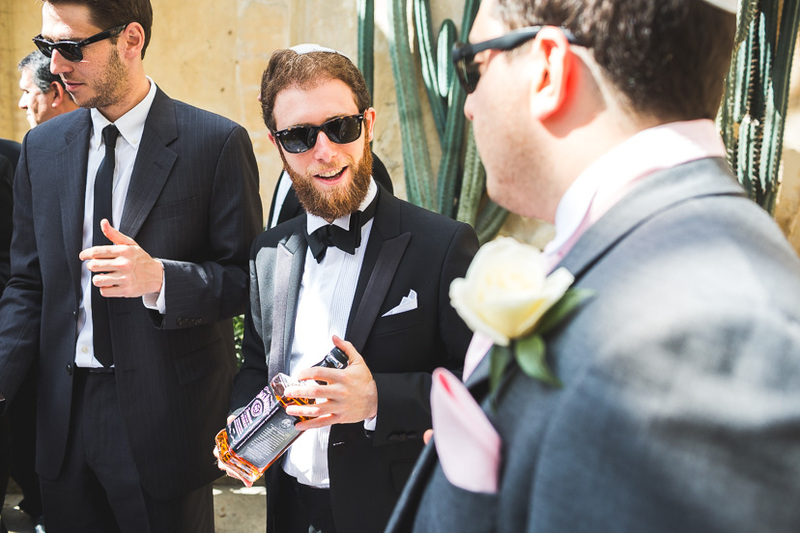 A few weeks back I had a rare opportunity. 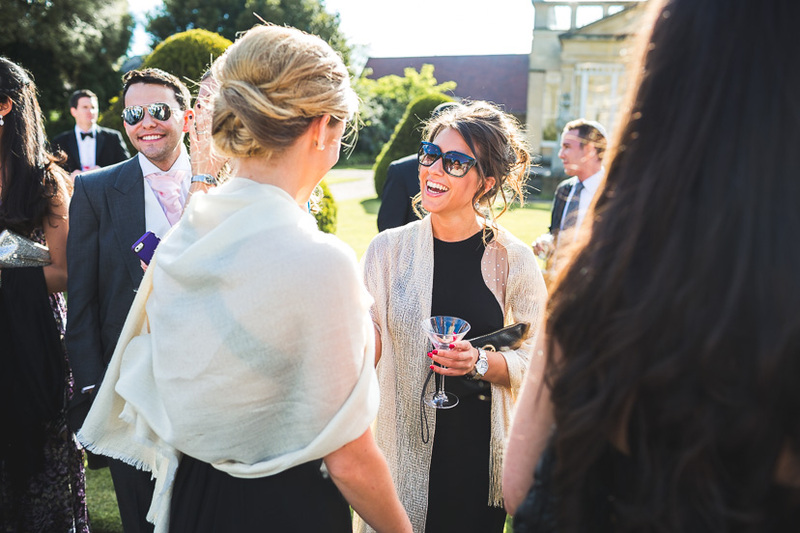 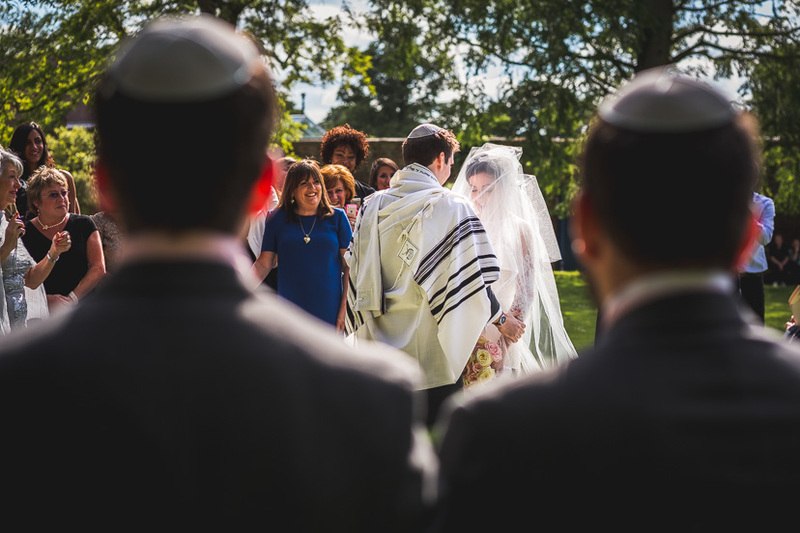 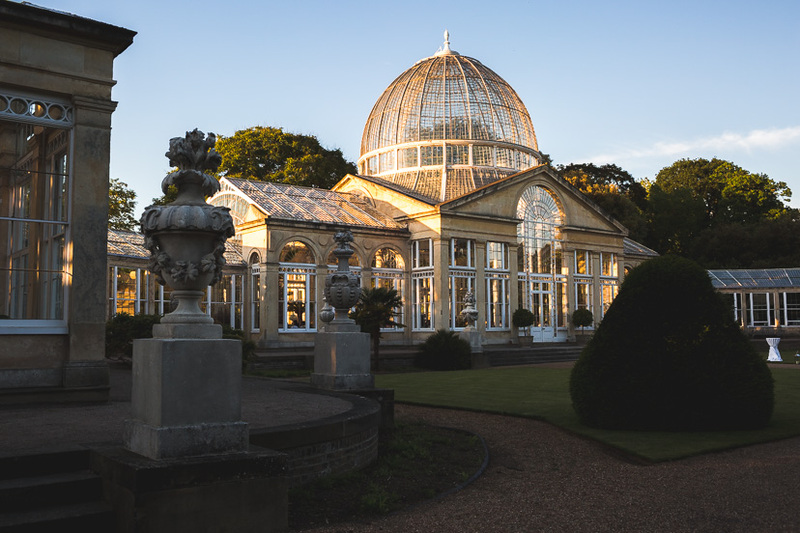 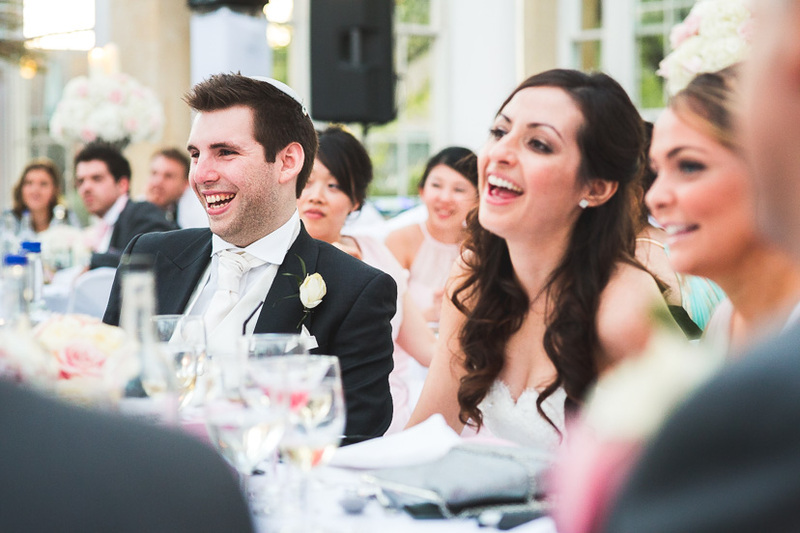 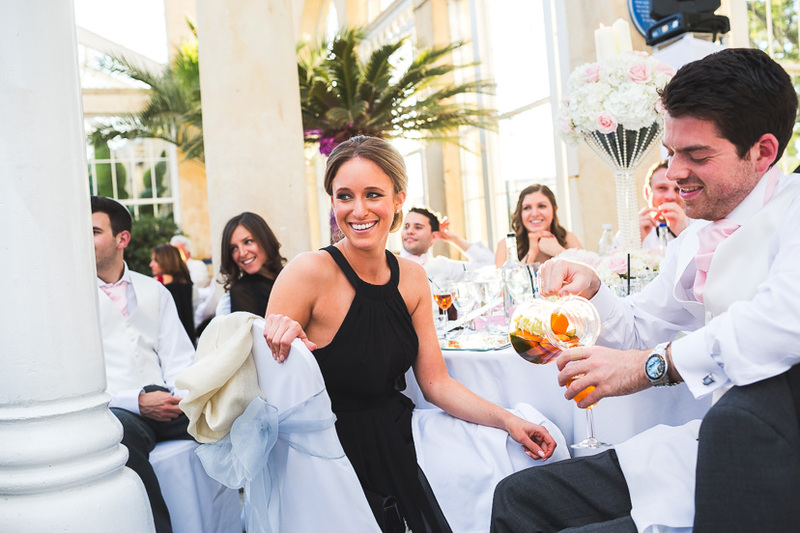 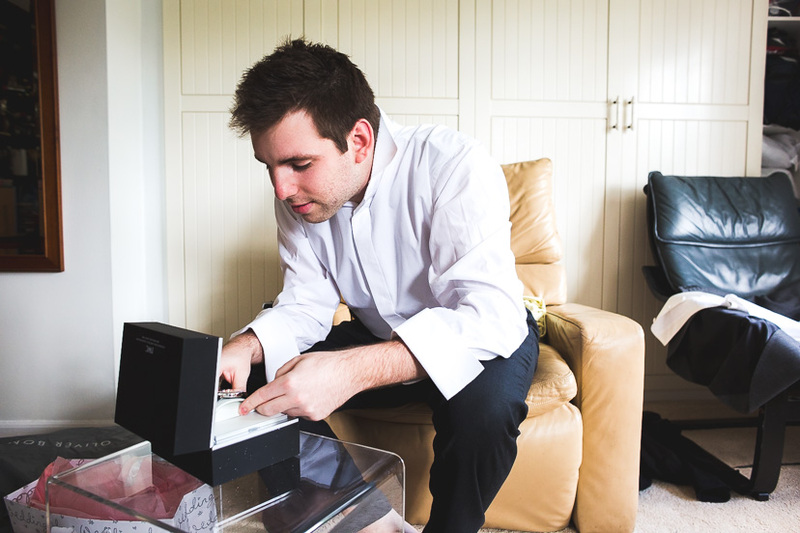 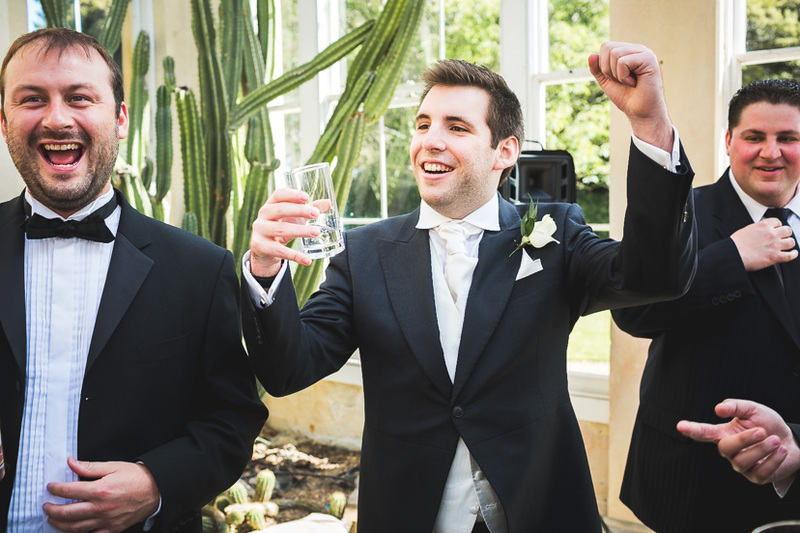 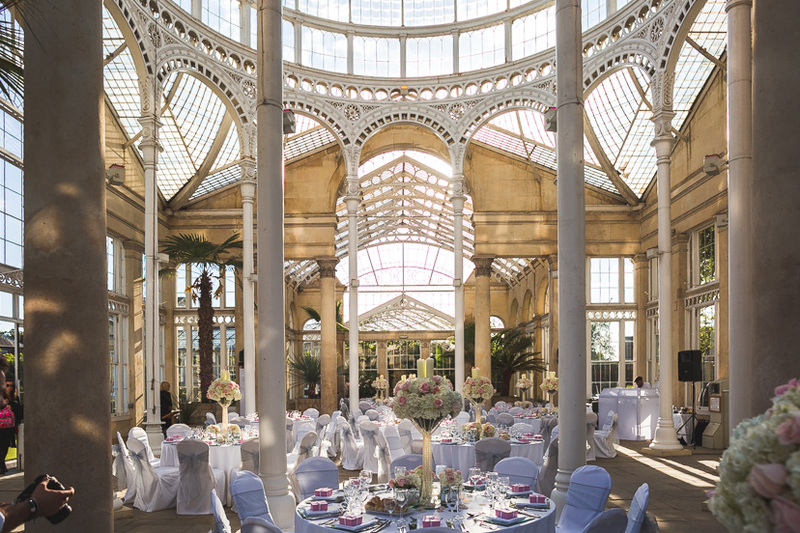 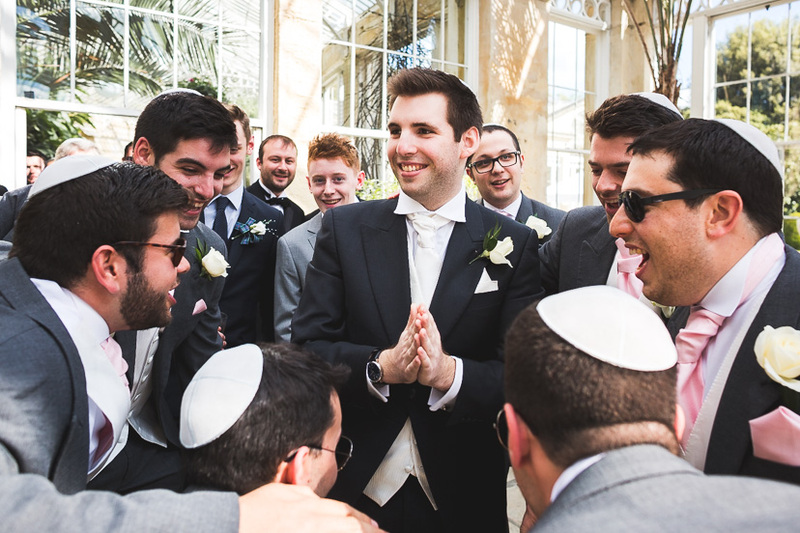 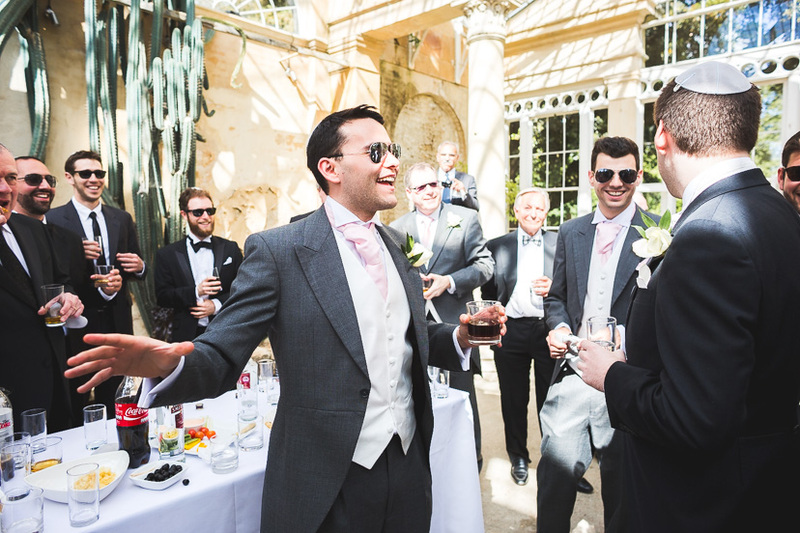 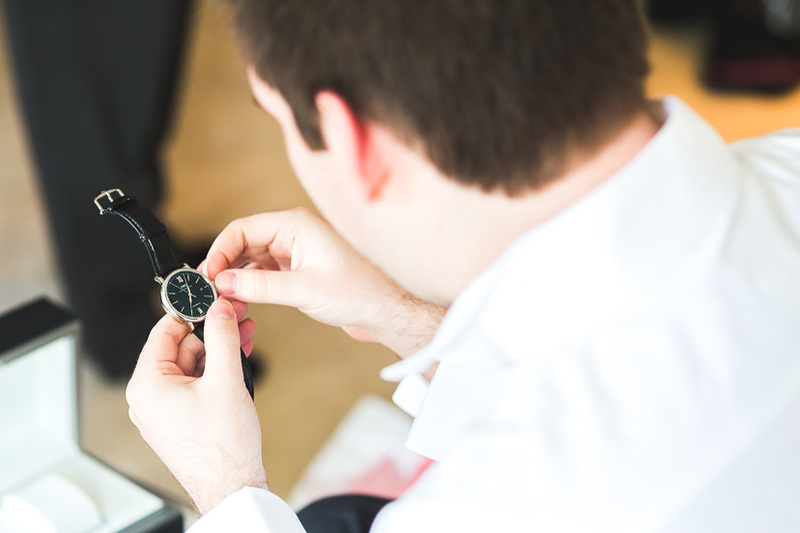 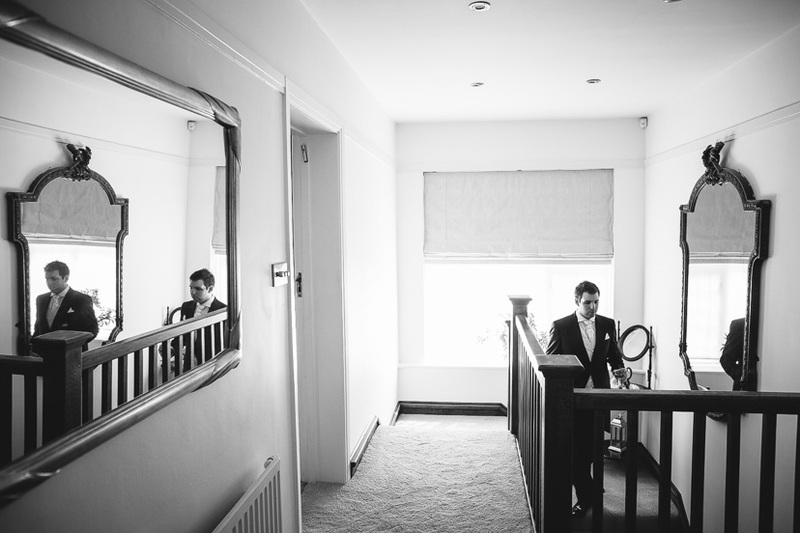 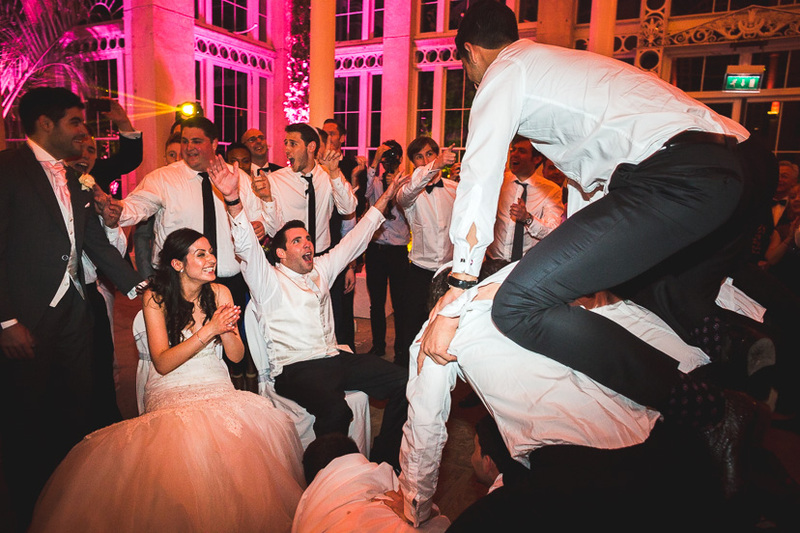 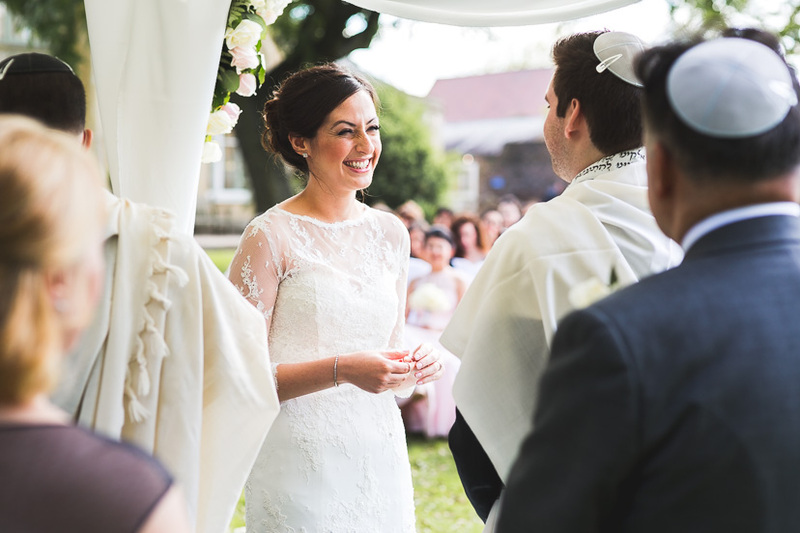 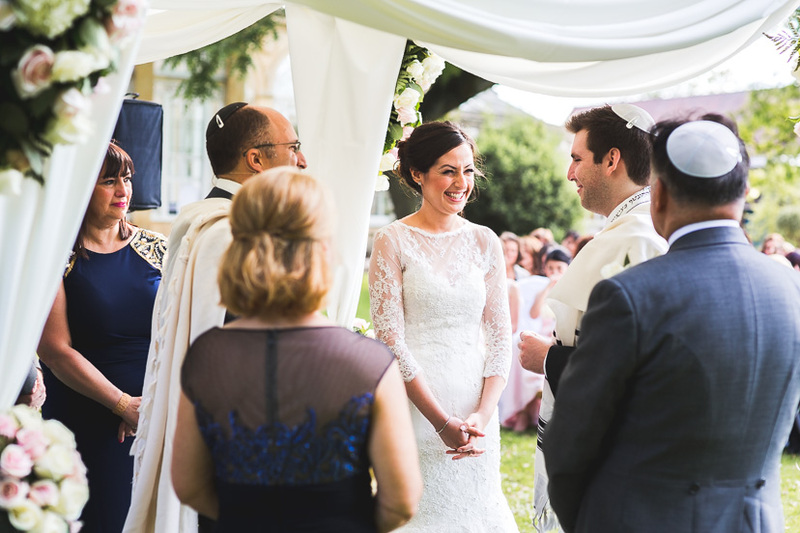 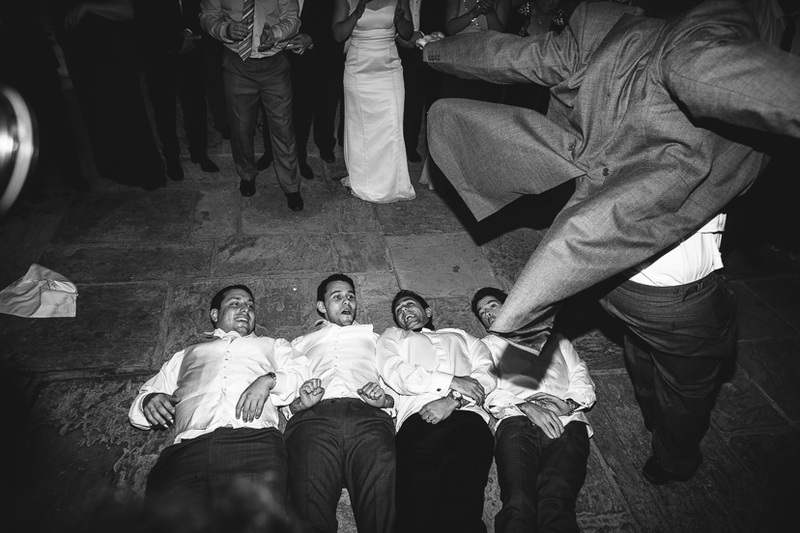 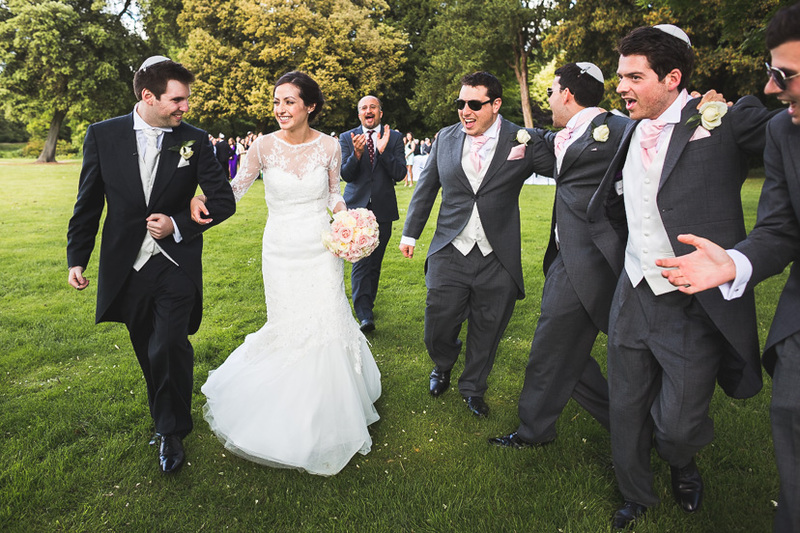 To shoot a Jewish wedding for the very first time, to shoot a Syon Park wedding for the first time also, and finally to work with my great friend Matt Tyler again. 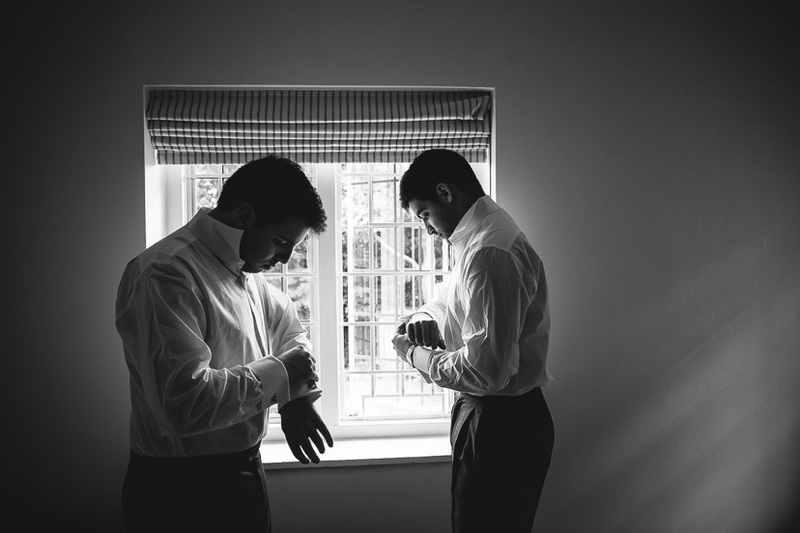 We’ve shot together so many times I’ve lost count but it’s been a little while so it was great to help him out again. 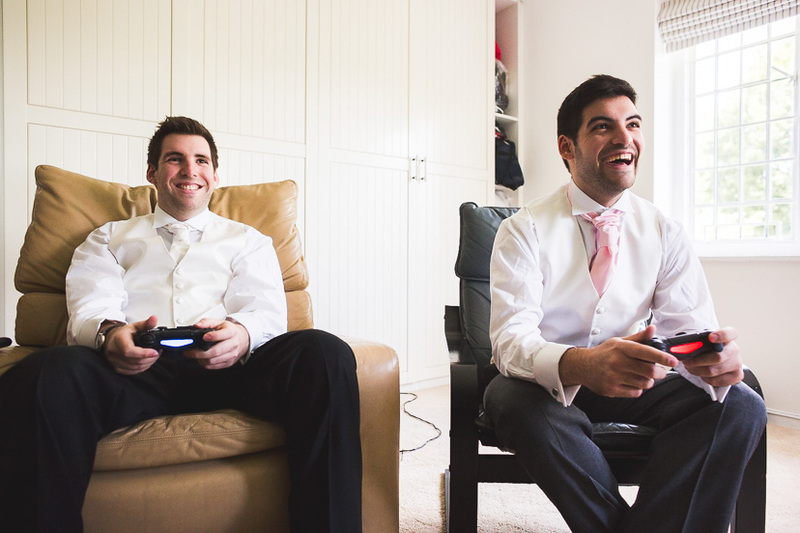 Whilst Matt was off with Roya and her bridesmaids photographing them all looking beautiful and serene I got to hang out firstly with Harry and George at Harry’s parents home whilst they had a crucial “last as a single man” game of FIFA on the Playstation (I don’t think Harry won, but I might be wrong). 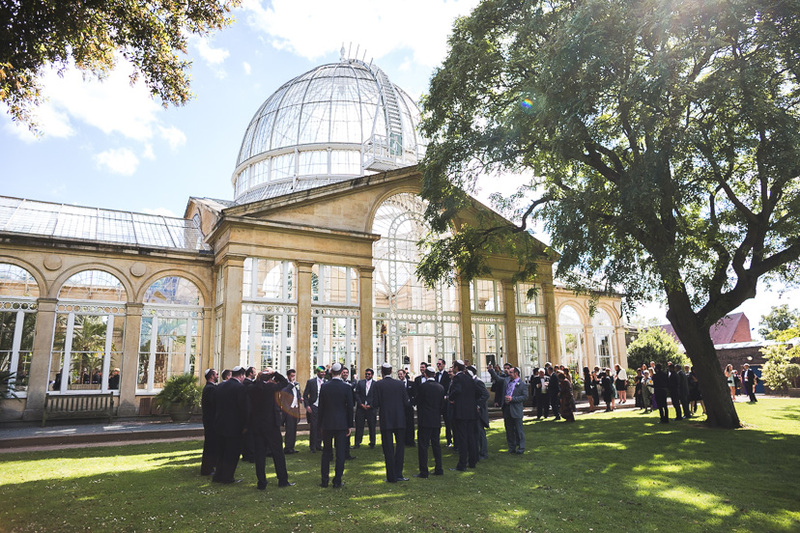 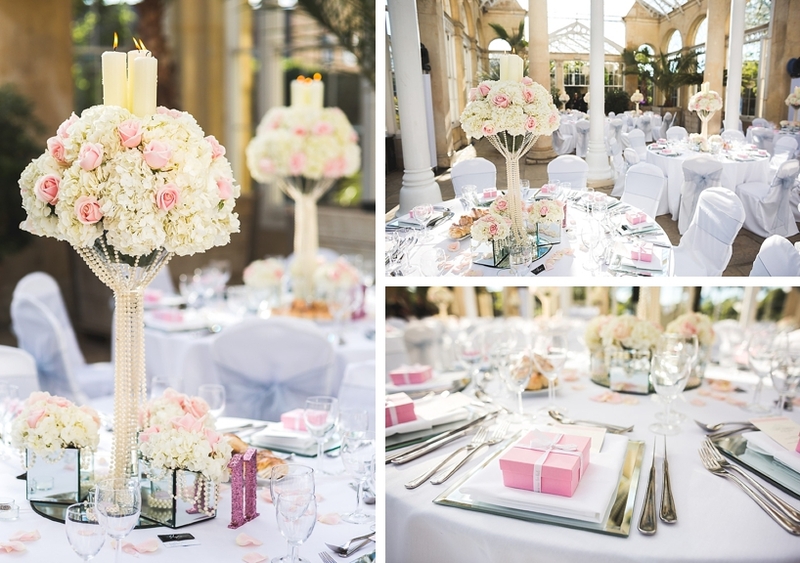 Then after a little journey across the city to Syon Park for the wedding. 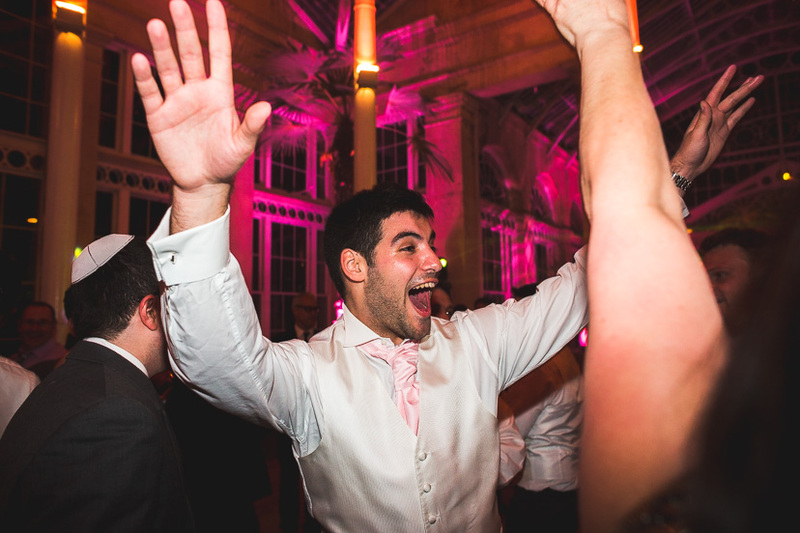 But before that for Harry came the Tish, lots of singing, lots of dancing, lots of hugging and lots of smiling, all good! 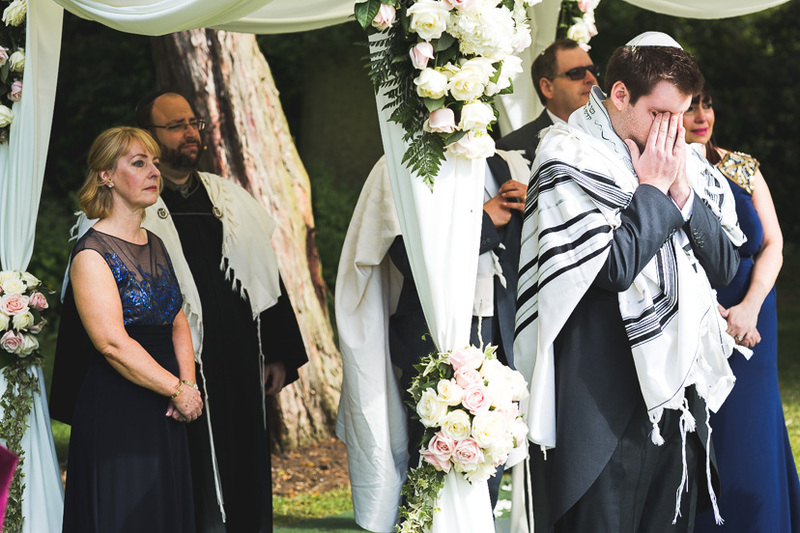 Jewish ceremonies are incredible and I won’t begin to attempt to understand the complexities of the different elements that take place, nor their meaning. 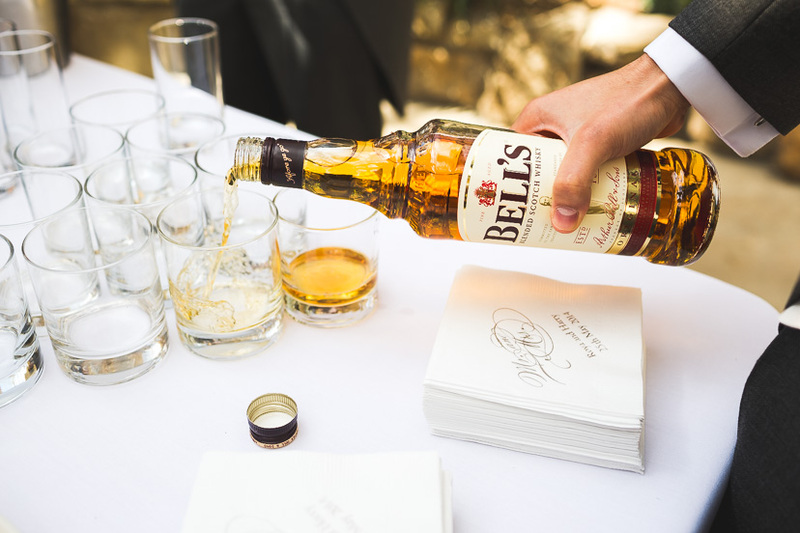 But at it’s simplest, it’s emotional. 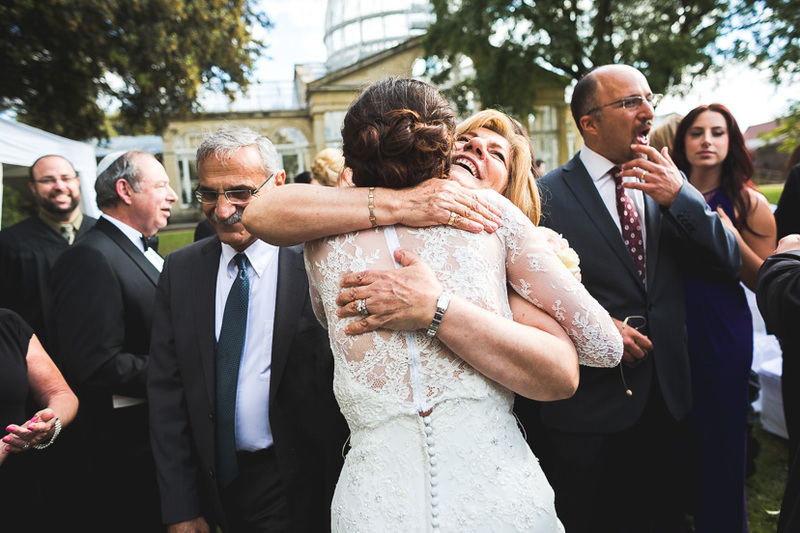 It’s family, pride, and a whole load of love and what’s difficult to understand about any of that? 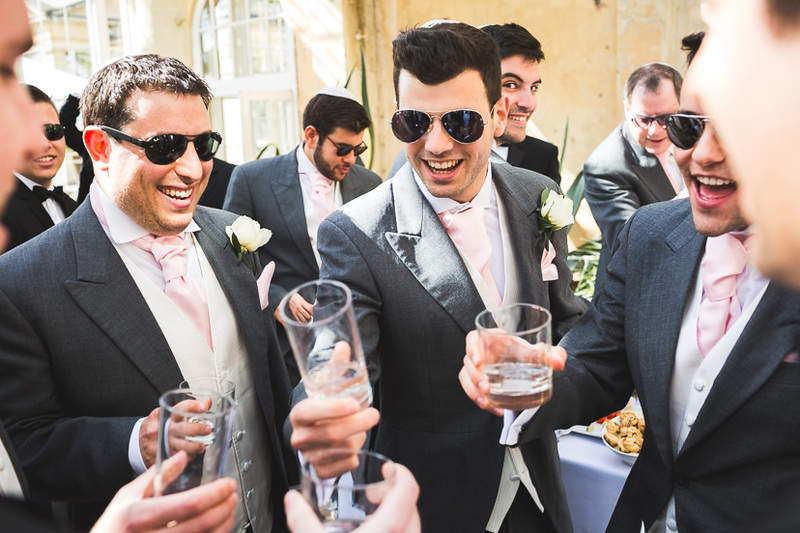 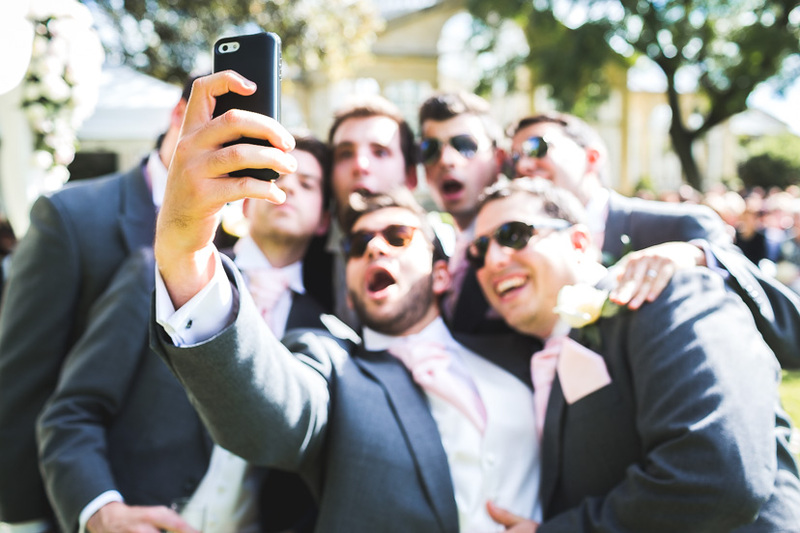 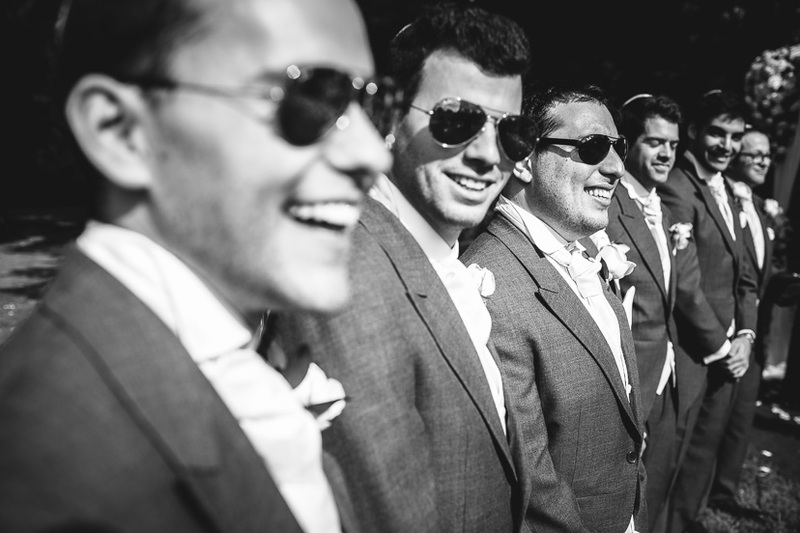 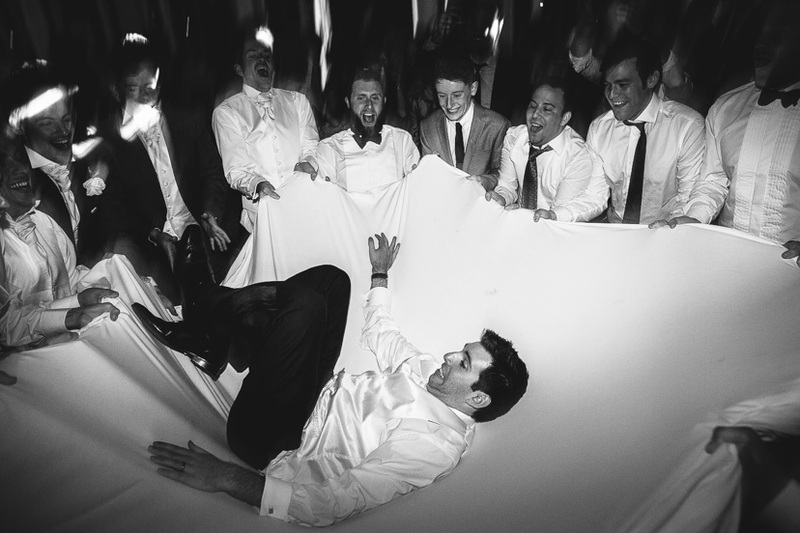 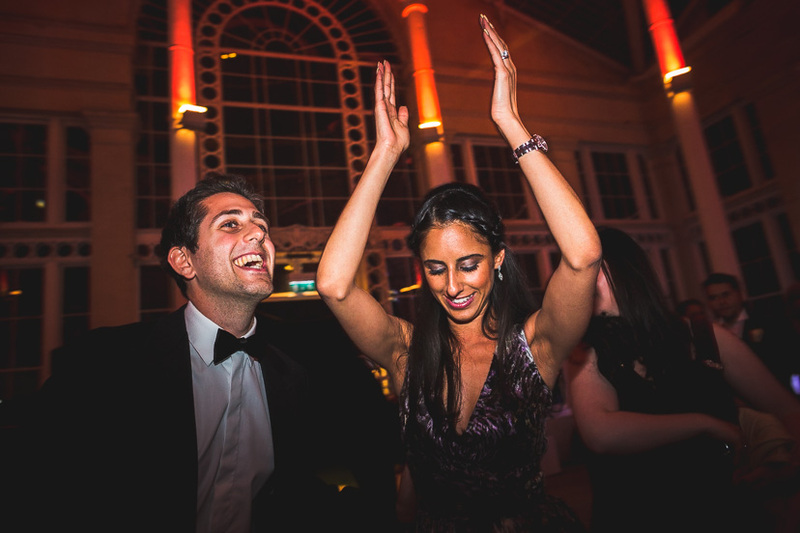 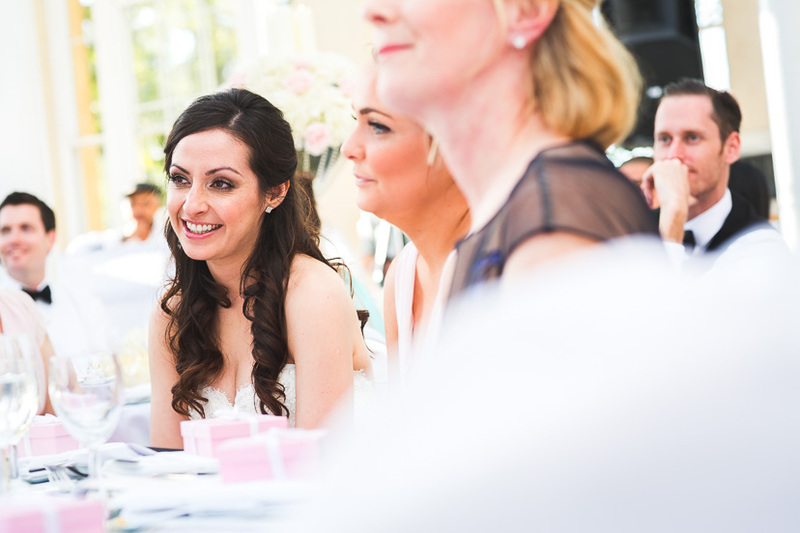 Sometimes it’s best just to relax and go with it, to photograph anything that catches your eye, that moves you or makes you smile and Harry & Roya’s wedding day at Syon Park had that by the boat load. 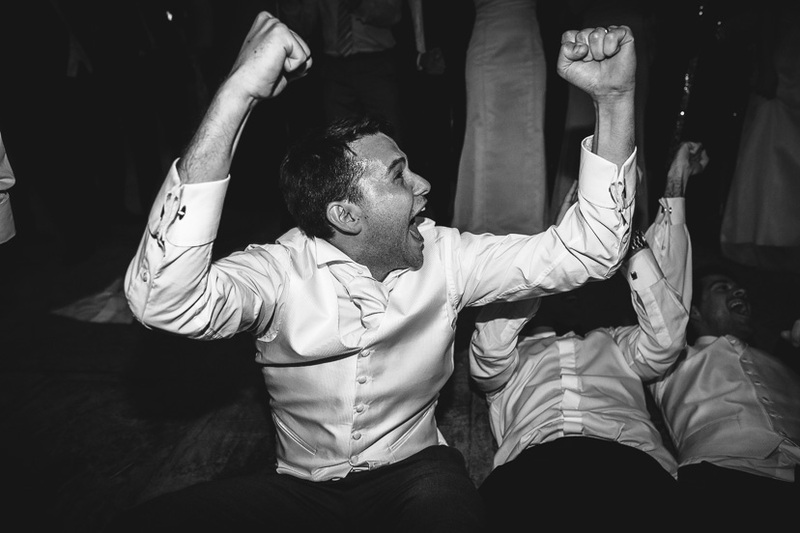 The evening celebrations were just as boisterous as I’d been led to believe but neither Matt or I could drag ourselves away from that much fun. 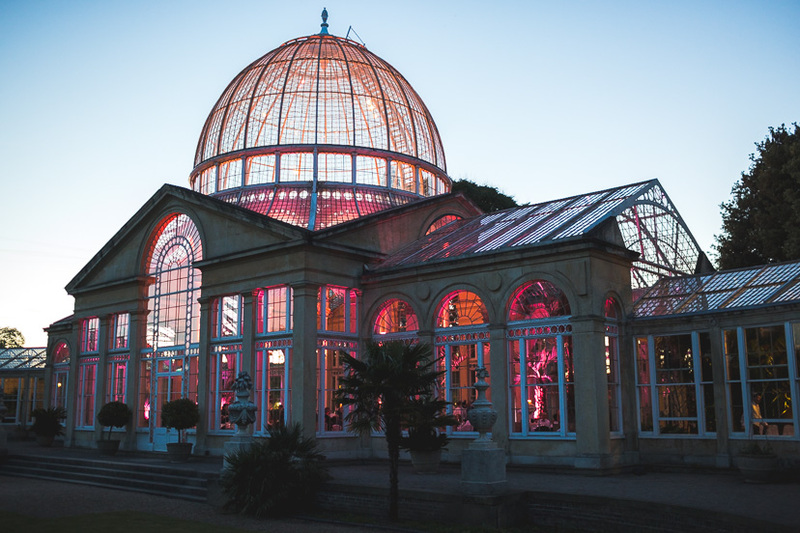 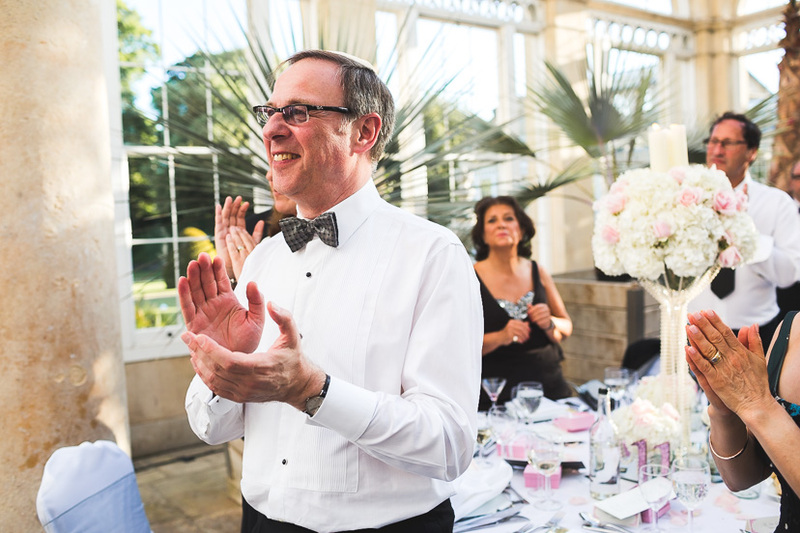 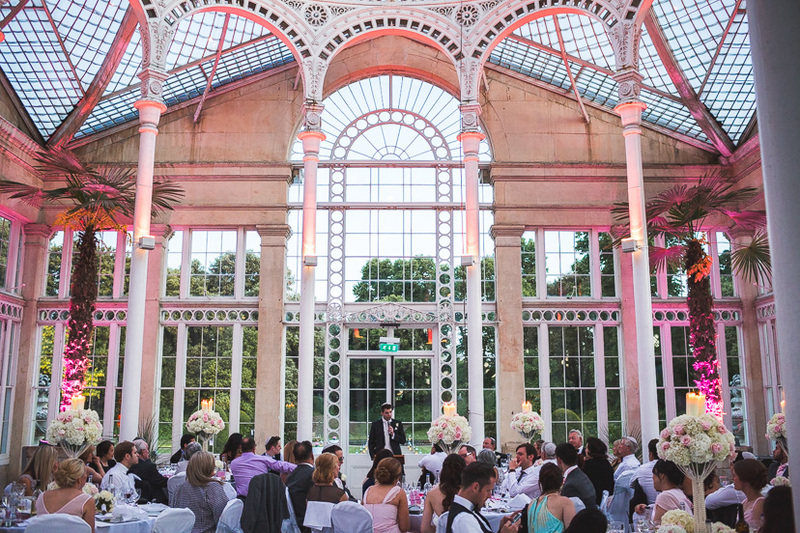 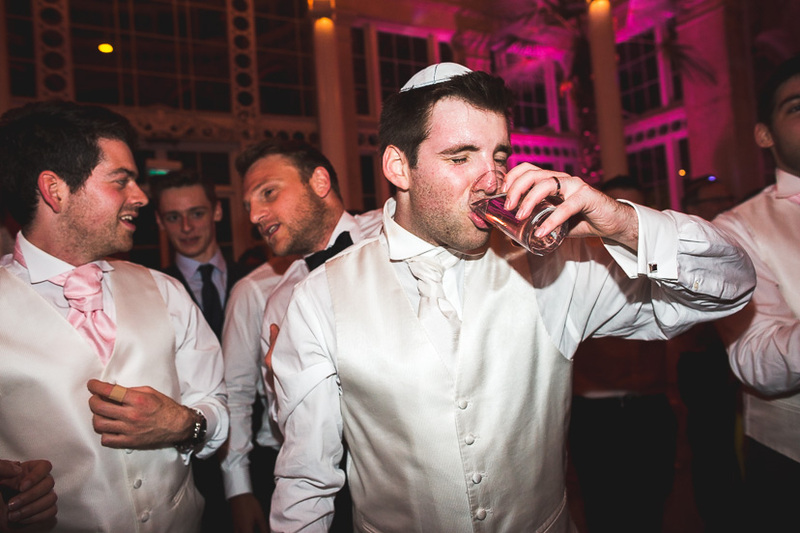 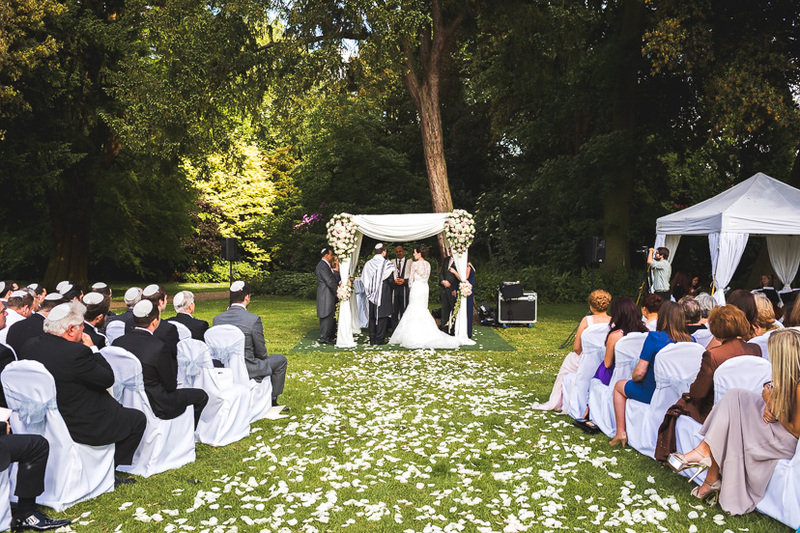 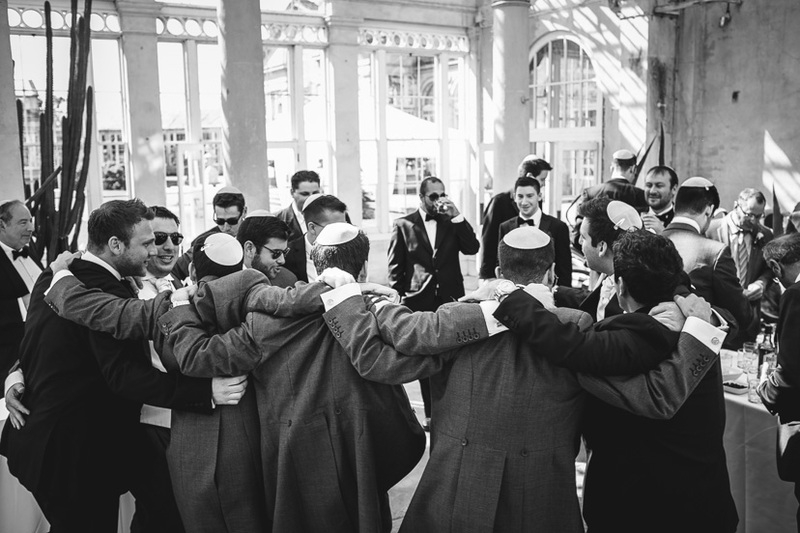 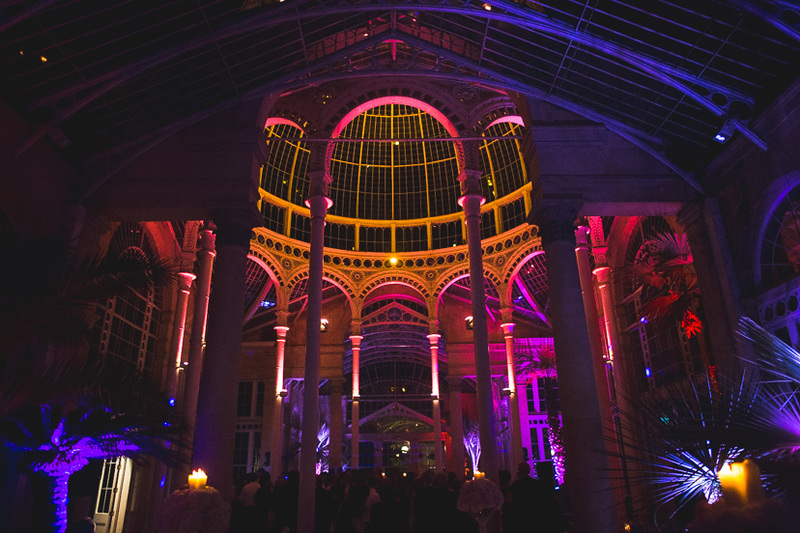 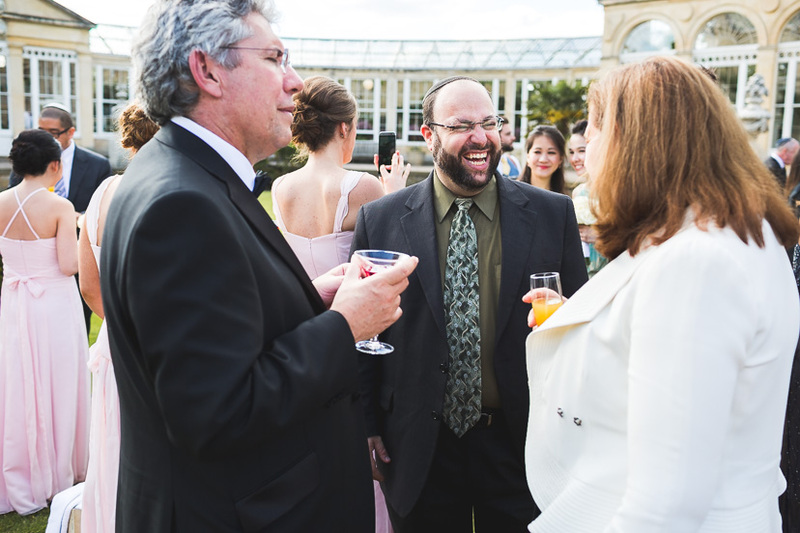 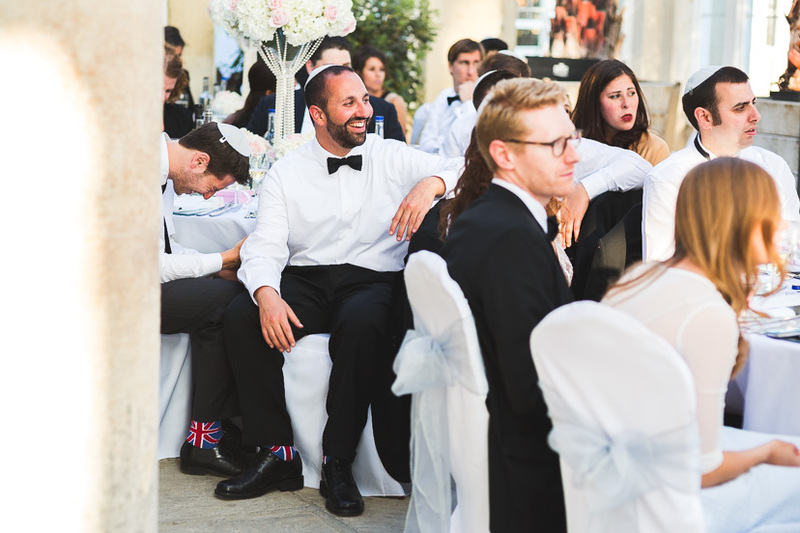 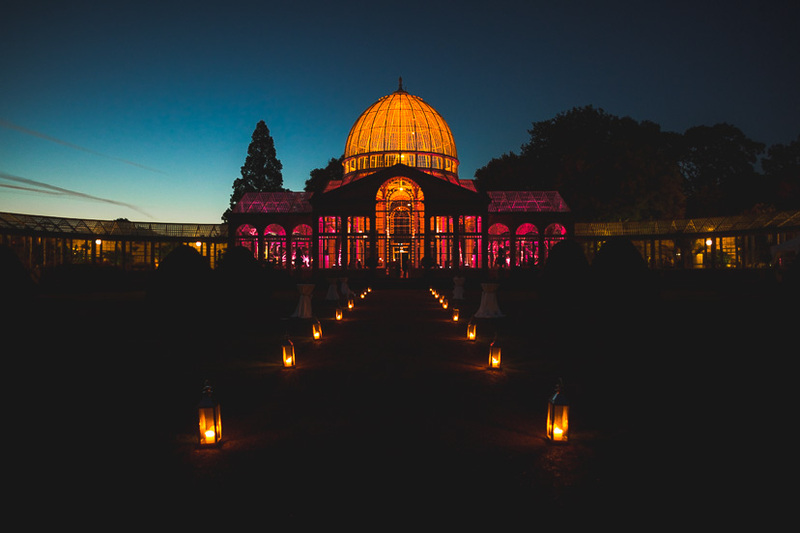 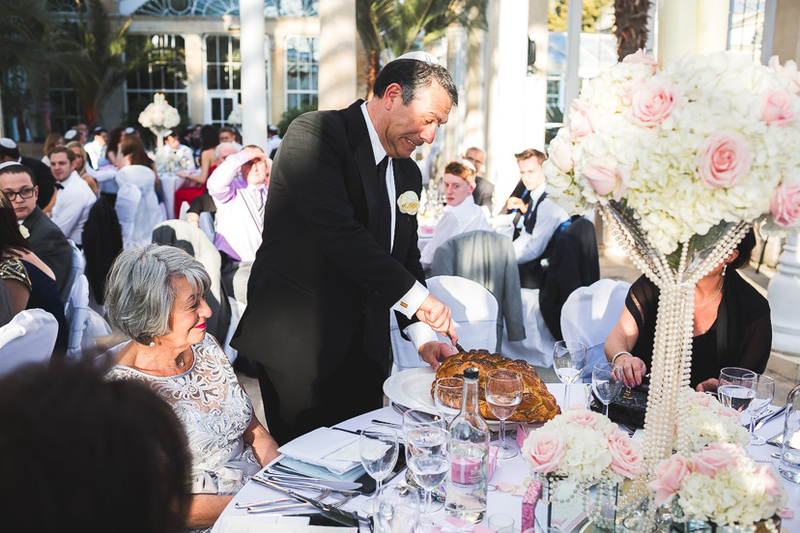 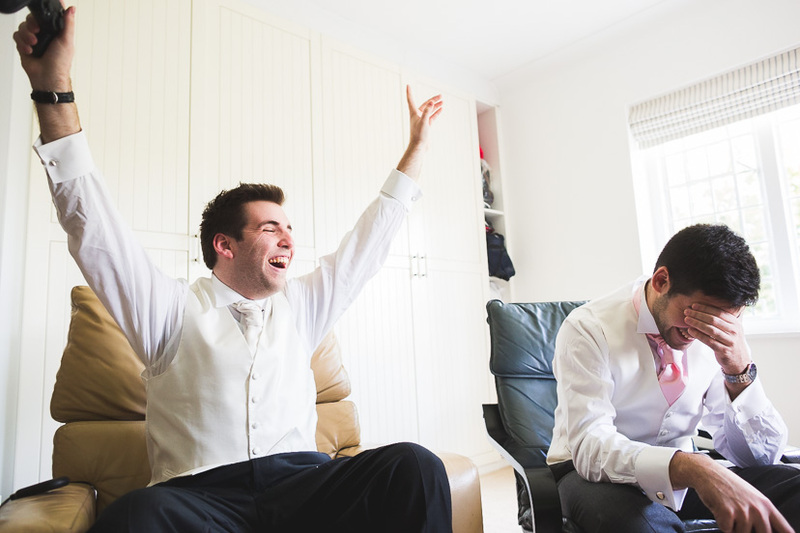 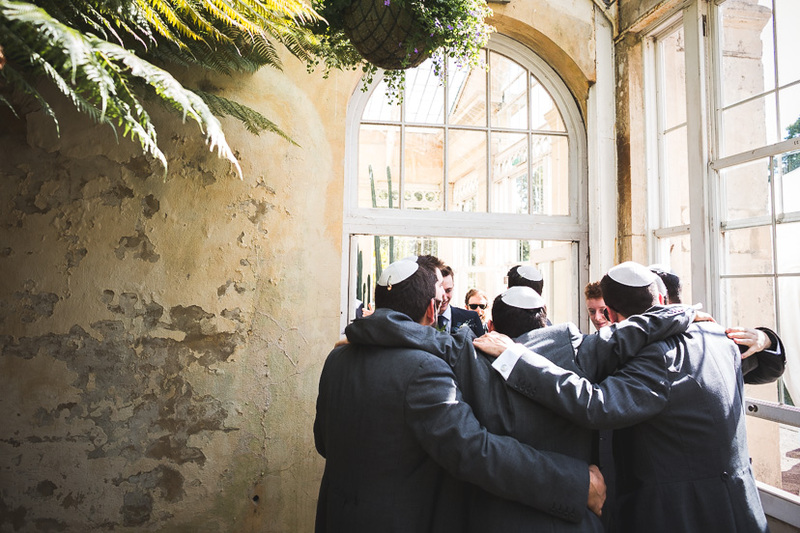 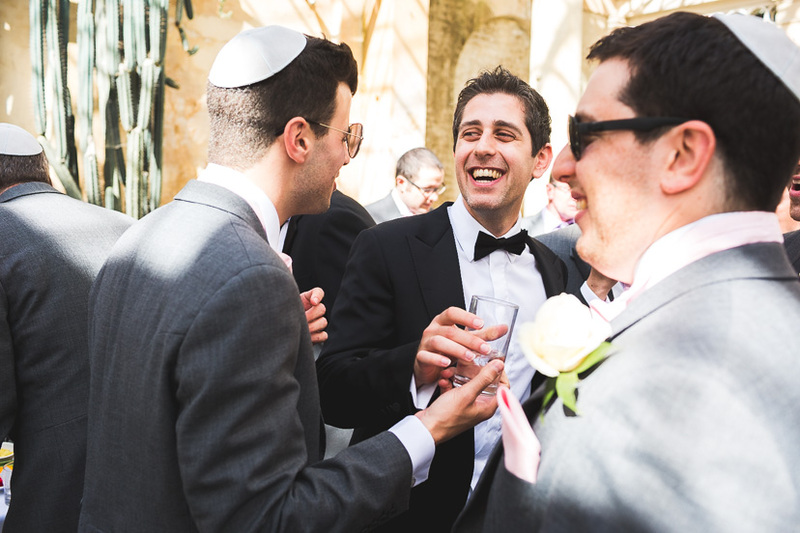 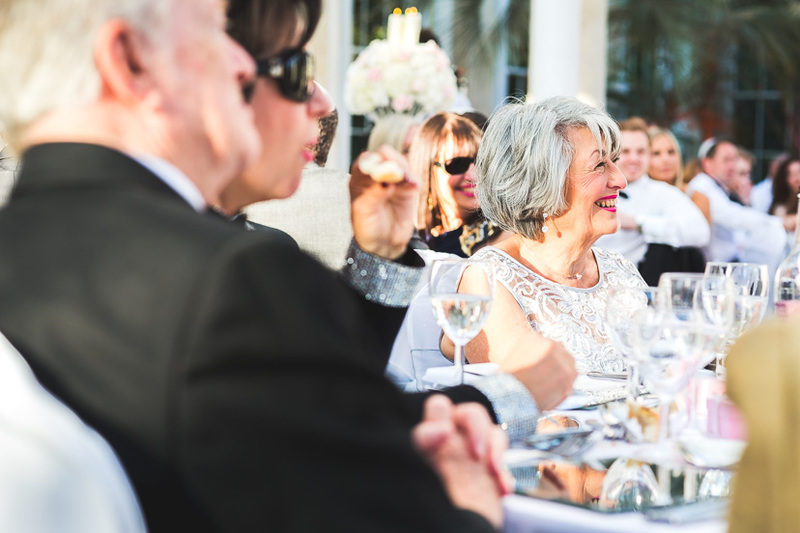 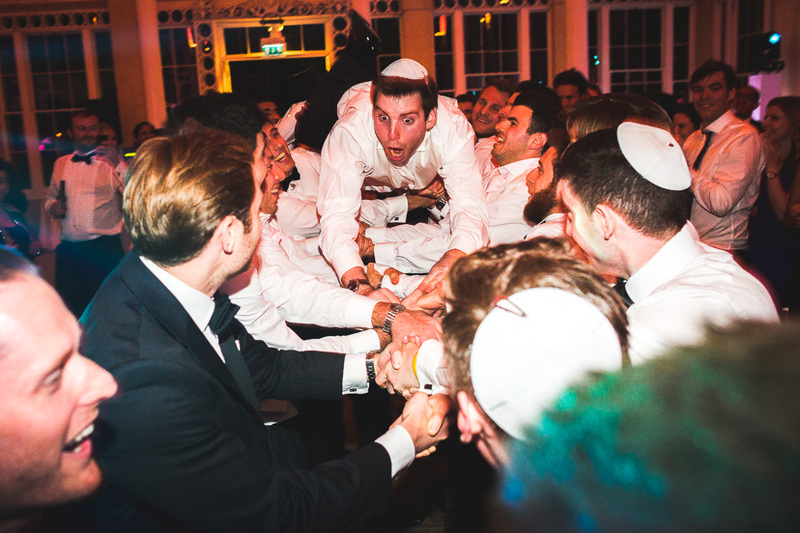 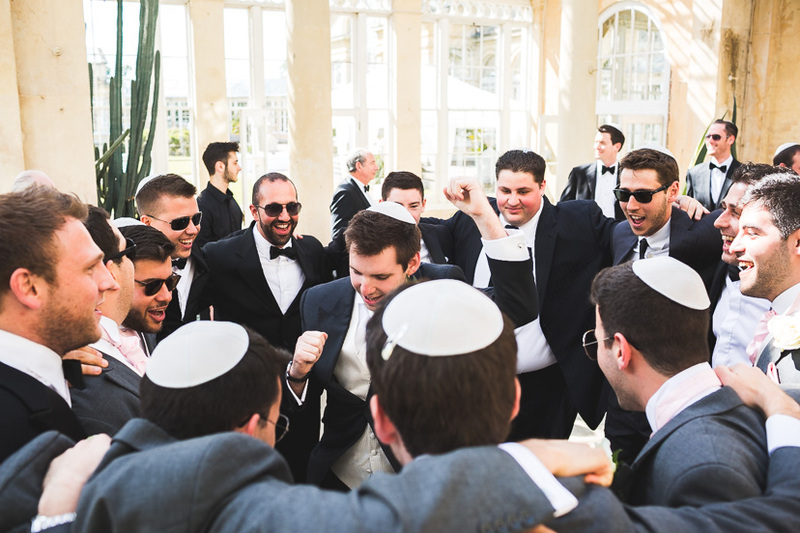 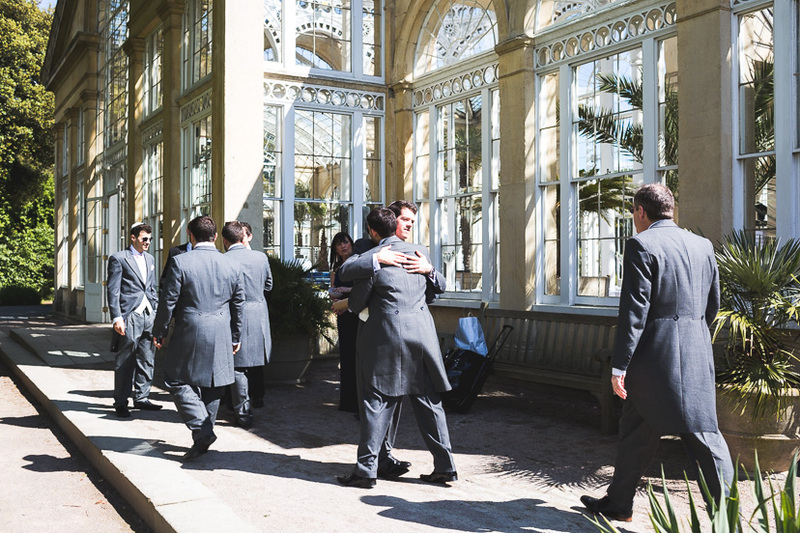 I’m fortunate enough to be photographing a few more Jewish Weddings later this summer at The Dorchester and Kew Gardens and this has well and truly fired me up for them even more.